The Madrid slate bed pool table has been crafted from solid oak providing one of the sturdiest, most durable tables on the market. Ideal for people of all levels of experience from a novice level, to the experienced tournament player. The Madrid features specialist real leather American net drop pockets, which are available in black as standard but can be upgraded to brown for an extra charge. Other options on the madrid include a wide variety of wood stained finishes including Cherry and Silver. A matching dining top is also available for those who require a multi functional table. The table has been fitted with a 3 piece 25mm diamond honed slate bed that is not only durable, but has also been specially levelled to ensure that the surface is perfectly flat. In addition Atlas American speed cloth has been fitted, in order to enable a skilled, fast paced game. A premium table that has been chosen for international tournament use in American pool, English pool and Carom. The Oporto is available in a choice of high quality formica finishes (some at an additional cost) - Cherry, Light Walnut, Dark Walnut, Mahogany, Natural Wood, Silver, Black & White. 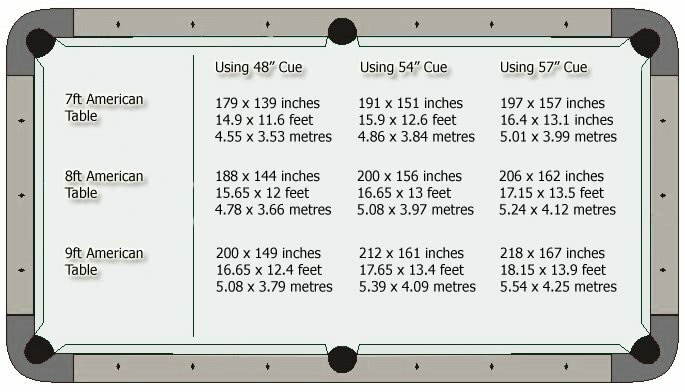 You can choose to have your Oporto pool table fitted with an Atlas Green, Black, Blue, Purple, Burgundy or Red cloth as standard. Atlas cloth is an American speed cloth, designed to increase ball speed and accuracy during game play. The Madrid Pool Table is built to order depending on your choice of table size, finish and cloth colour - a process that results in a delivery time scale of up to 6 weeks.